One of the reasons patients come to Mayo Clinic is to obtain a second opinion. This can be lifesaving. In a recent research publication, Extent of diagnostic agreement among medical referrals, a Mayo Clinic physician-scientist team showed that for a group of 286 patients referred from primary care providers to Mayo Clinic’s General Internal Medicine Division between 2009-2010, the second opinion resulted in a new or refined diagnosis 88 percent of the time. 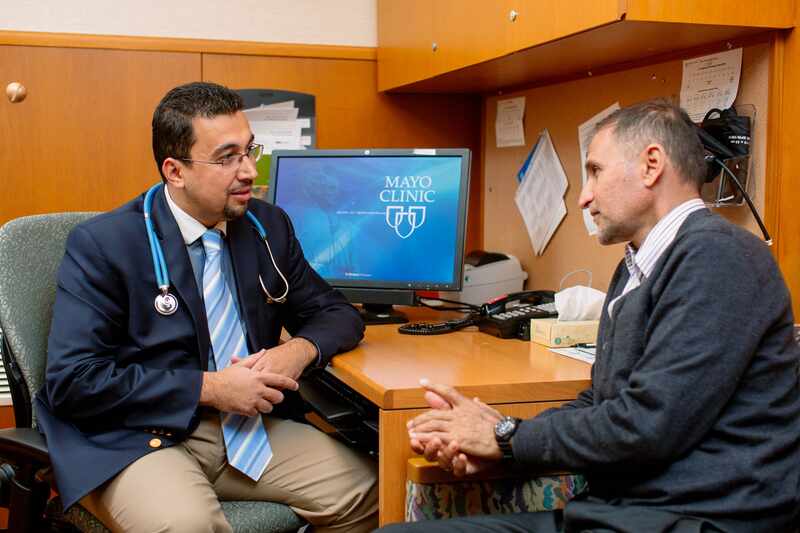 As a tertiary care center, Mayo Clinic offers patients access to medical, surgical and research staff who concentrate on developing thorough knowledge of specific diseases and treatments. These specialists work with a collaborative team-based approach, collectively offering the Mayo Model of Care, and with it, confident assurance that their answers will be correct. “Primary care providers don’t always have the resources necessary to completely and accurately diagnose complex conditions and undifferentiated symptoms,” says Thomas Beckman, M.D., study co-author and a general internal medicine doctor at Mayo Clinic. While the study authors admit more work needs to be done in understanding the diagnostic process and diagnostic errors, they all agree that second opinions need to be encouraged when appropriate. This is how you build a good relation and trust with the patient so that they can come in a comfort zone with the doctor and discuss their illness. 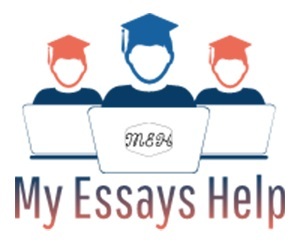 Thanks for the information that has been submitted, it may be useful specifically my reading and writing you. Thanks for sharing the very informative post.